I was packaging up the goodies for our most recent married couple and took a few snaps of what they are getting. 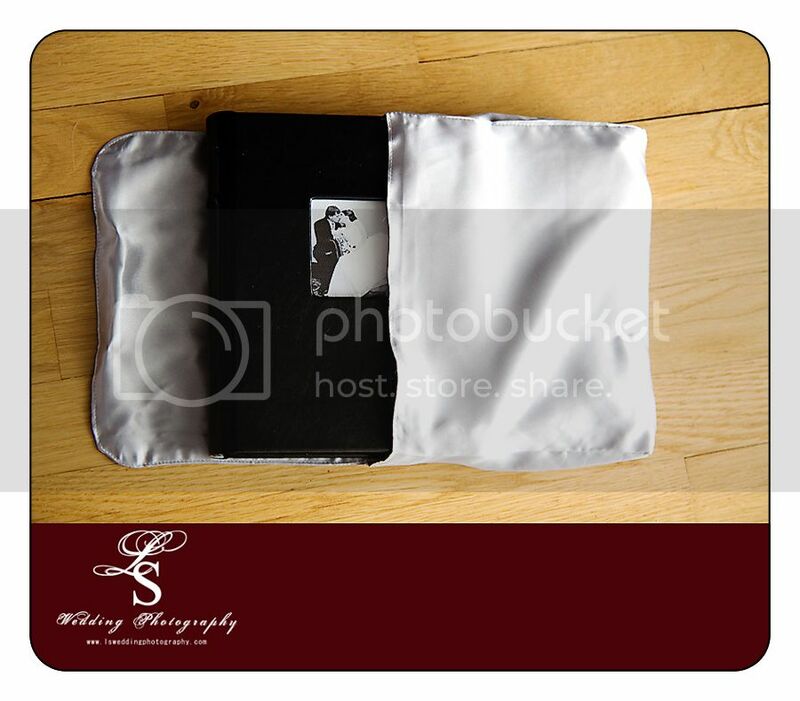 There is the beautiful leather case with a CD of all the photos from their most special day. There is a beautiful matching leather box with 100 prints inside and that comes in a beautiful silk/satin pouch. The extra boxes with the red ribbon are the remainder of the prints they get with their package.